WHAT HAPPENED 76 YEARS AGO ON MAUI THAT IMPACTED THE USA Fifth provocative photo of the month. 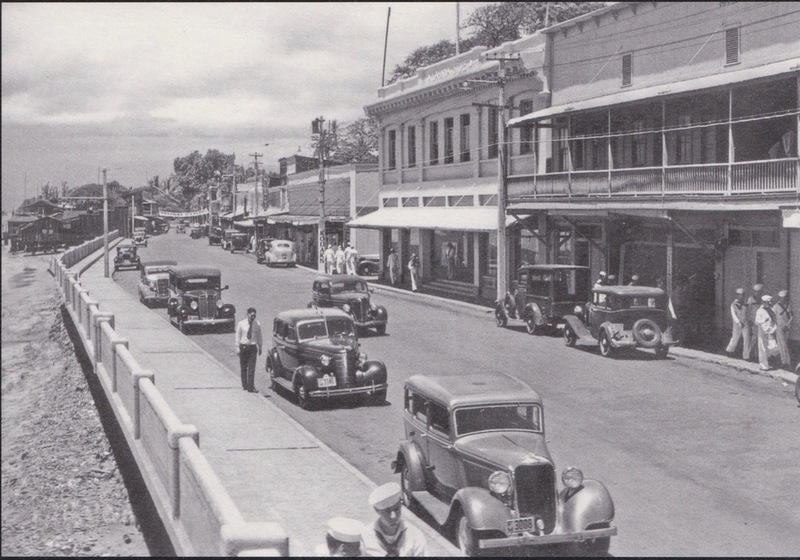 Lahaina–Amid what are now antique autos, sailors flocked to Lahaina to prepare for possible war year before Pearl Harbor. Thousands of troops would later be trained on Maui to do battle in the Pacific.